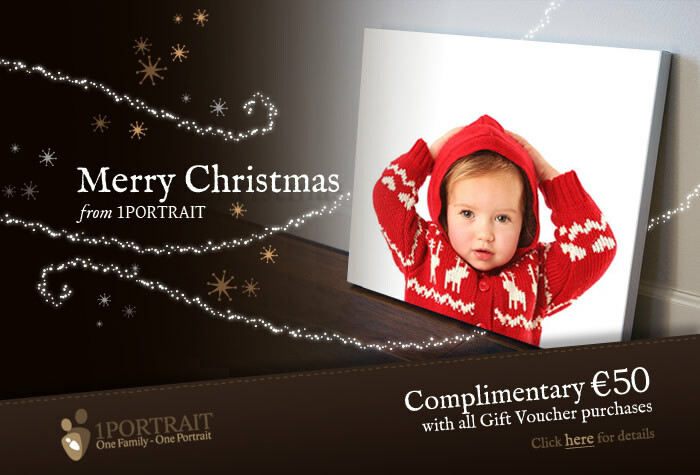 Perfect Christmas Gift - 1PORTRAIT Gift Voucher plus €50 FREE! Thoughtful and personal, the Perfect Christmas Gift that lasts a lifetime! Don’t forget to SHARE THIS OFFER with all your family & friends! This is a very special present to give and receive. 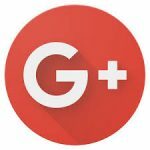 Most of all – one which will be treasured for years to come!